Mobistar is one of the main actors in the world of telecommunications in Belgium and Luxembourg, active in mobile telephony, fixed telephony, fix data, ADSL and on other services with a strong growth potential. The company develops innovative products and services for the residential and the business market.Mobistar is listed on the Brussels Stock Exchange and is part of the France Telecom group. 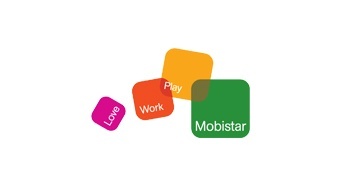 Mobistar delivers mobile telephony and fixed telephony solutions to sole traders, small and medium enterprises or large companies.The business subscription formulas combine mobile and fixed telephony and the sending of mobile data.